Change is inevitable: Pre-order Kim Hyun Joong's 'Round 3' Limited Edition! 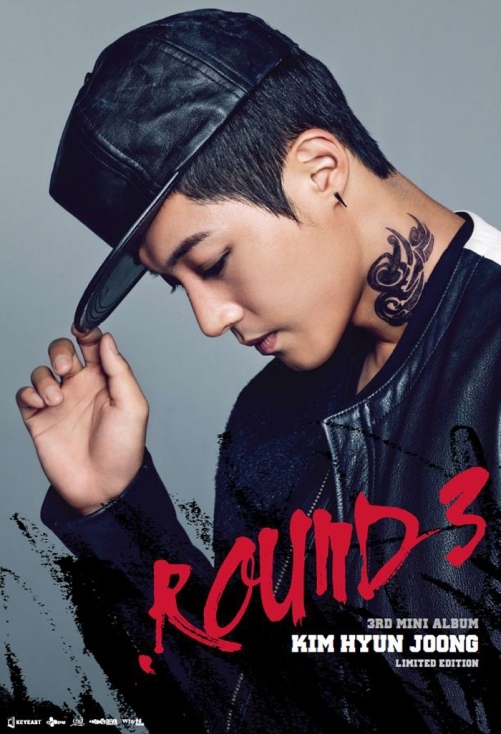 Pre-order Kim Hyun Joong's 'Round 3' Limited Edition! It was only now that I have updated my blog because of so many delays in finding the right site for ordering this album. >.< Mianhe~ But since I would like you to have an easier way compared to what I have experienced, I'm giving you the options where you can buy it. ^^ I think you should reconsider of having this collection especially if you are a die hard fan of Hyun Joong. Not only do you get the cd, but also the dvd of the behind-the-scenes shots of MV for 'Unbreakable' and 'Your Story' (don't worry, Hyun Joong said they left out all R-19 scenes so your heart is safe. ㅋㅋㅋ) Photobook and lenticular case with 3D hologram (I wonder why they did not make it '4D' instead. lols). So it's worth buying. ^^ Hurry before the stock runs out. 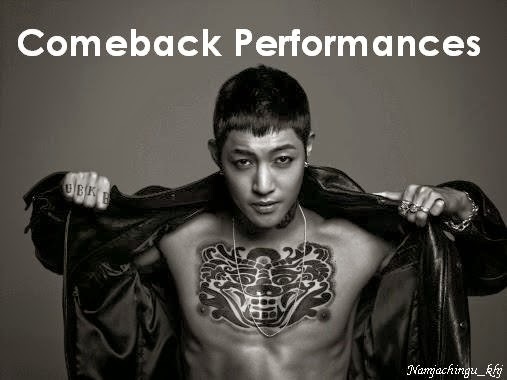 김현중 멋있다! !